I am in the process of moving all my recipes to my food blog: Asian Family Recipes. 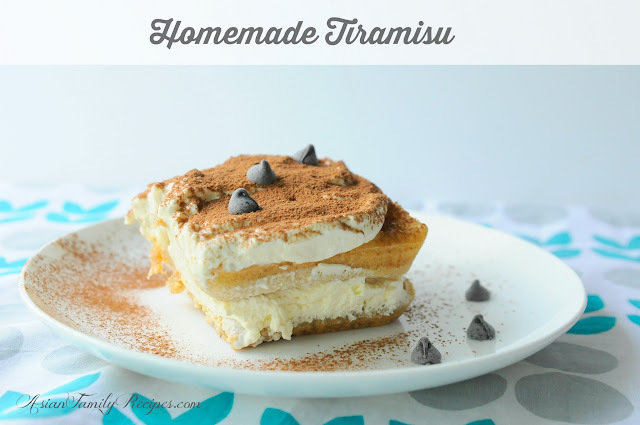 The Homemade Tiramisu Receipe can be found here. sure... sure... just come whenever you want to. I bought the ice cream machine from craigslist for $20.Costco sell it for $23 with coupon.